How many legitimate complaints of privacy violations has been investigated since the creation of the HIPAA act by the Department of Health & Human Services? 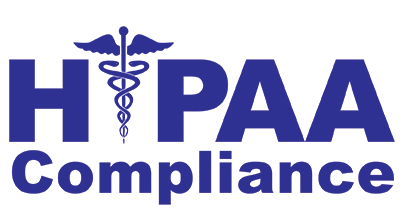 What year did HIPAA start enforcing the HIPAA Act? HIPAA is a State law? Choose which is not a covered entity? Can your employer have access to your medical records? True or false?